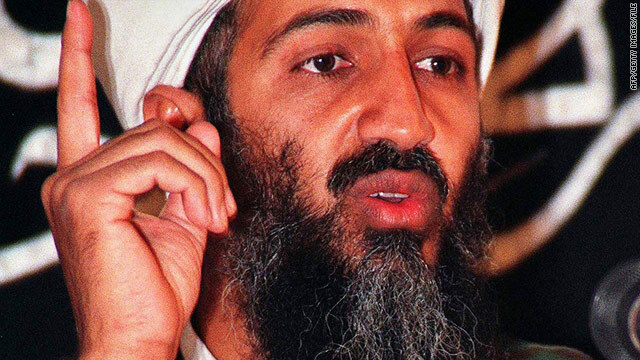 Former Pakistani Army Chief General Mirza Aslam Baig has said that Clone of Osama Bin Laden was killed by United States on 2nd May in Abbottabad while the real Osama Bin Laden is already dead. The Similar Statement is given by American Journalists Gordon Duff and Alex Jones. Gordon Duff also said that no proof of Osama Bin Laden's involvement in 9/11 is provided yet. Iranian President Mahmoud Ahmadinejad also said last month in a Statement that Osama Bin Laden is already dead and drama of his death is done at this time to get political benefit in next US election.